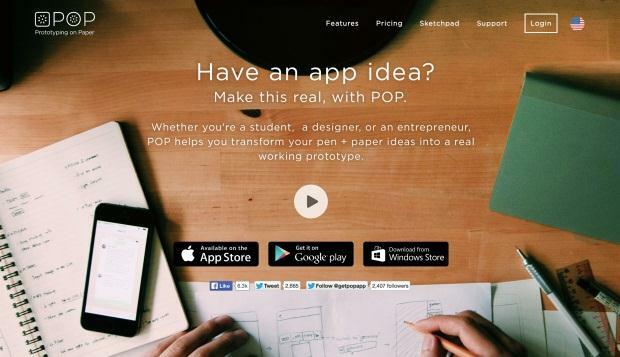 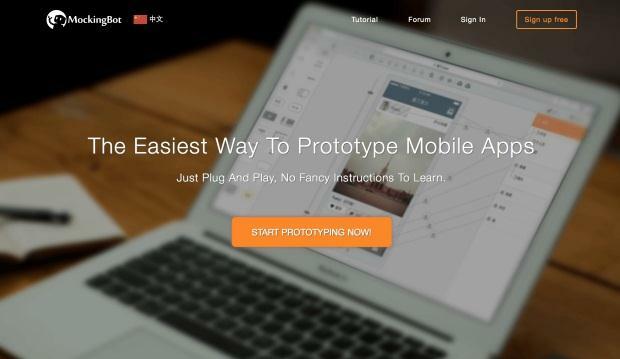 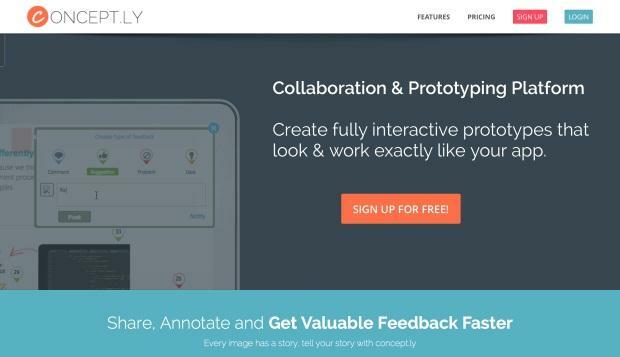 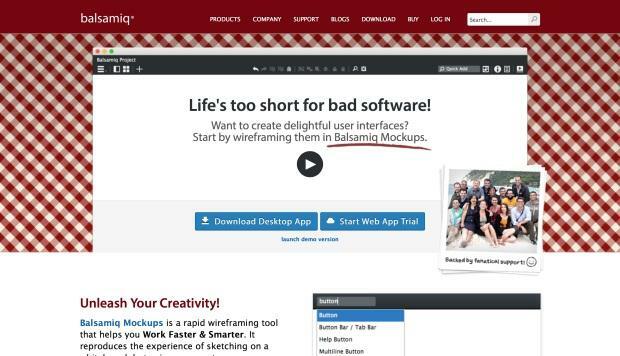 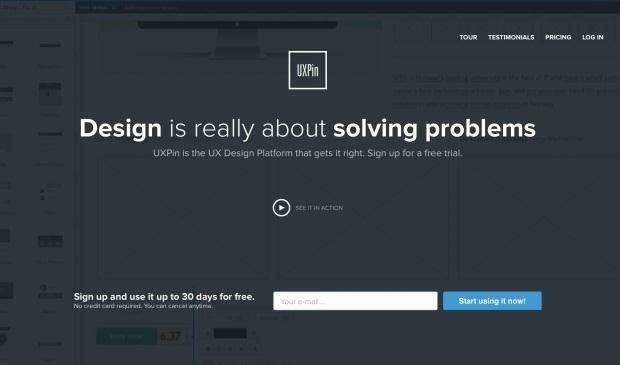 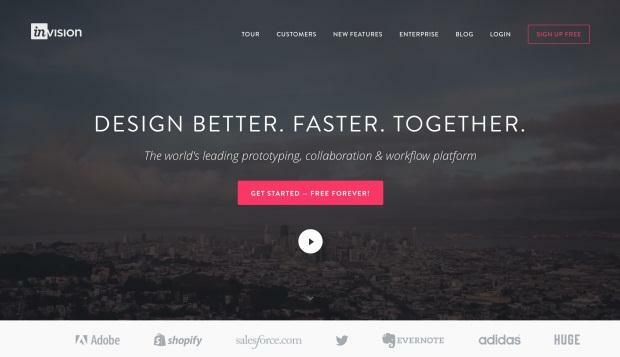 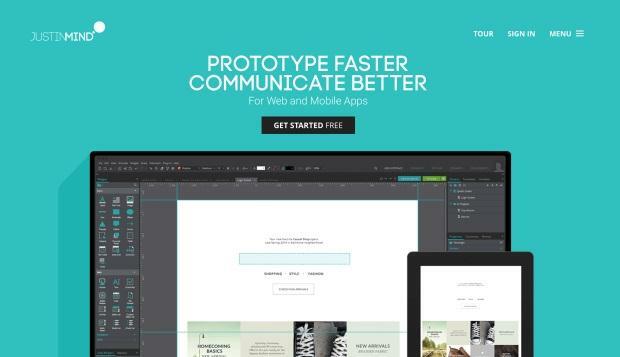 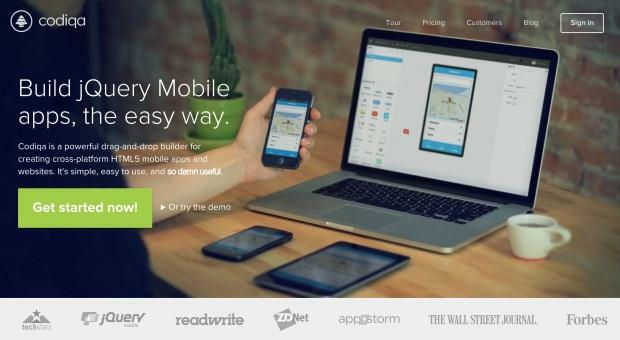 Hello everyone, Today we are going to share a great 15 Best Tools Create App Prototypes. 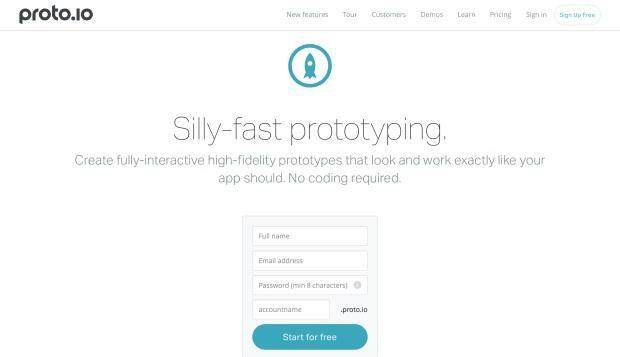 For applications for prototyping rough with many different services popping in the last two or three years, has created a huge market. 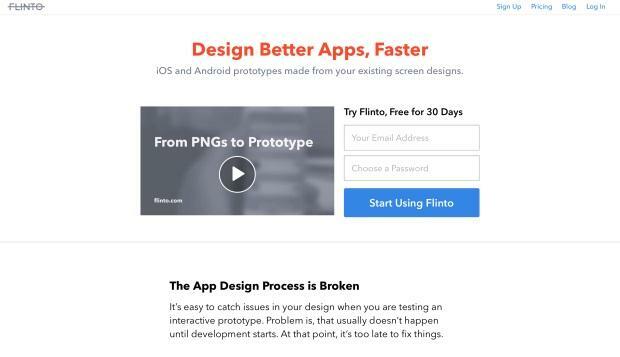 Wireframing & prototyping are the most essential stages of your web design and web development projects, whether they’re about creating web apps, & mobile apps for your customer. 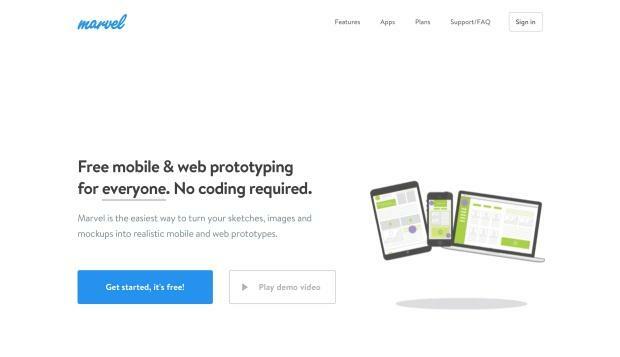 There are so many website to present great Tools Create App Prototypes out there and we have collected some of the very best among them. 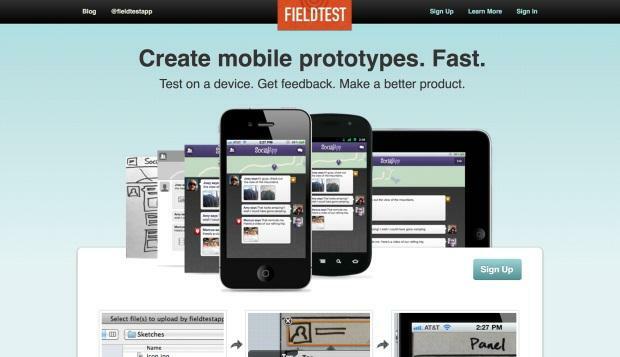 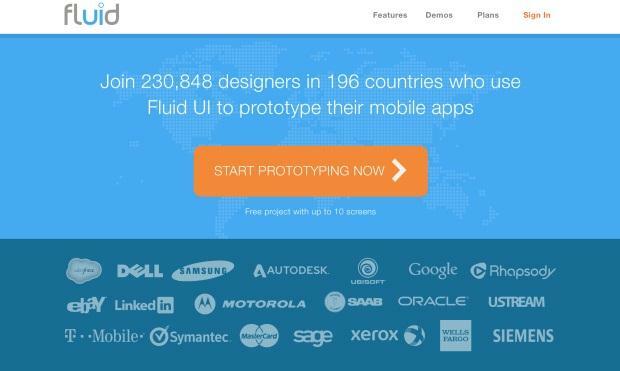 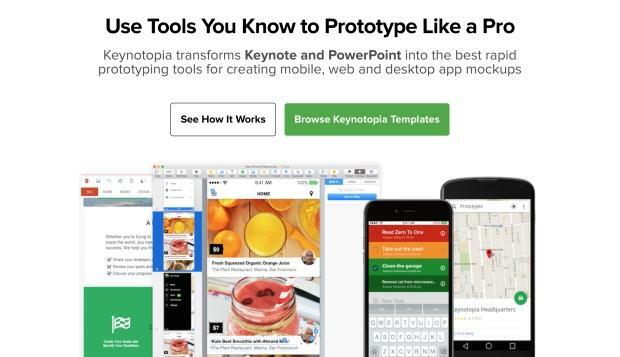 So here is the list of 15 Best Tools Create App Prototypes.